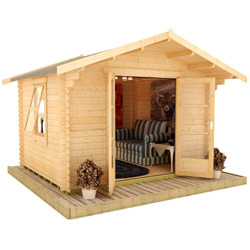 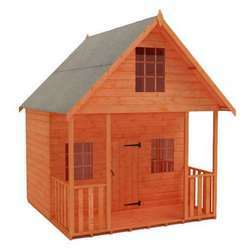 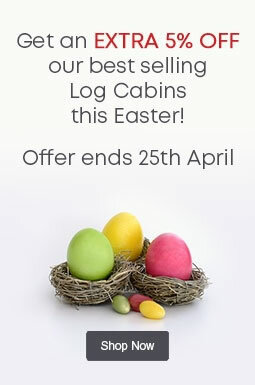 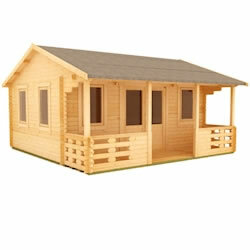 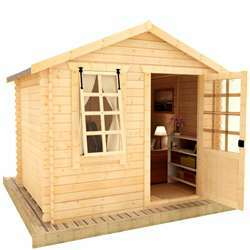 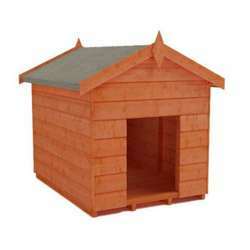 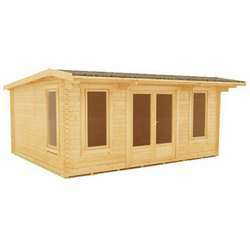 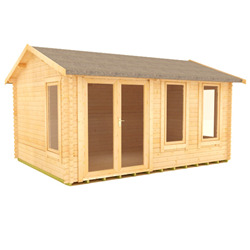 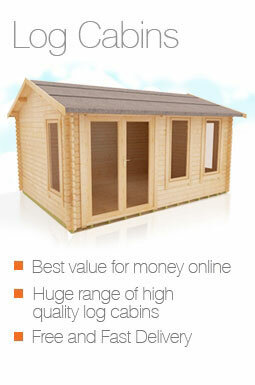 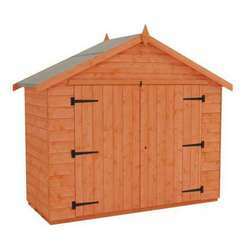 Our 20x16 log cabins are manufactured from superior grade, 44mm interlocking logs with a 4-way chamfered notch system for a highly secure fit. 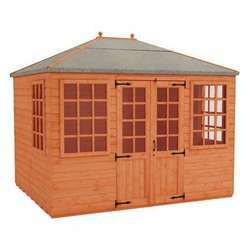 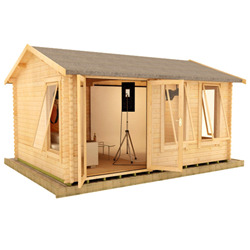 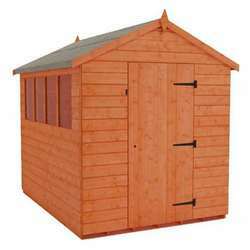 Our buildings are strong and secure as well as stylish – perfect as a garden studio, office, entertainment room or anything else. 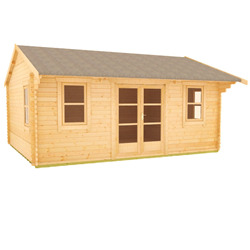 If you have any questions about our log cabins or are interested in creating a bespoke building, you can give us a call on 0113 205 4189.